Access Arrangements allow candidates/learners with special educational needs, disabilities or temporary injuries to access the assessment without changing the demands of the assessment. For example, readers, scribes and Braille question papers. In this way Awarding Bodies will comply with the duty of the Equality Act 2010 to make ‘reasonable adjustments’. How reasonable the adjustment is will depend on a number of factors including the needs of the disabled candidate/learner. An adjustment may not be considered reasonable if it involves unreasonable costs, timeframes or affects the security or integrity of the assessment. 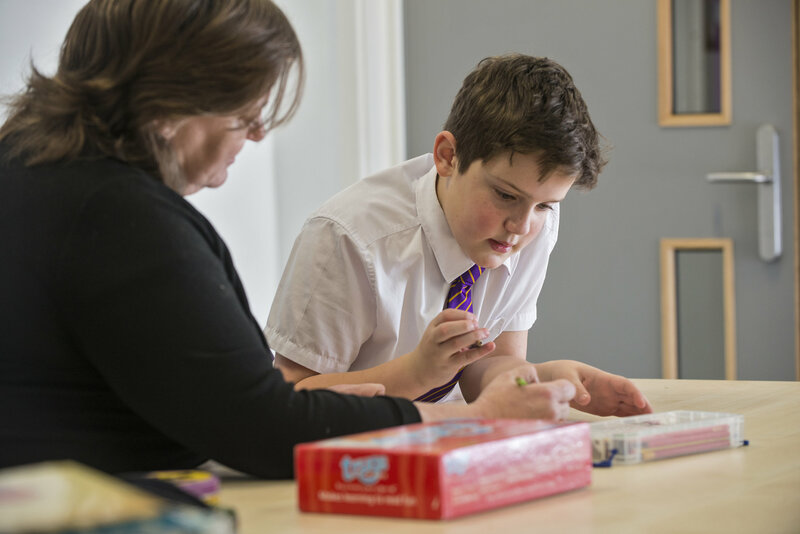 School assesses the individual needs of our pupils through our Specialist Teacher, Mrs Gladders. Special Consideration is a post examination adjustment to a candidate’s mark or grade to reflect temporary injury, illness or other indisposition at the time of the examination/assessment. To download an electronic copy of the JCQ publication ‘Access arrangements and reasonable adustuments’, please click here or use the links below.